Vancouver's mayor says he's giving the city's 28 illegal cannabis dispensaries time to transition to after the B.C. Supreme Court ordered them to cease operations on Friday. Vancouver's mayor says he's giving the city's 28 illegal cannabis dispensaries time to transition after a B.C. Supreme Court ordered them to cease operations on Friday. 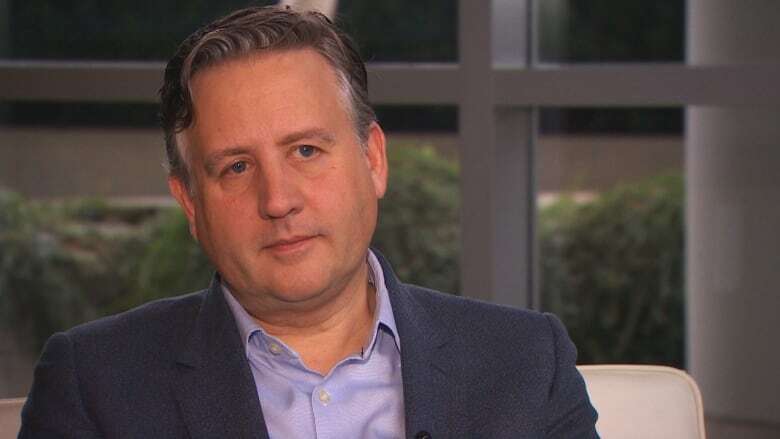 But Mayor Kennedy Stewart emphasized the decision makes it clear to those operating illegally that it's time to move on — and the city has the legal authority to force them to. "We were really waiting for this court case to reach its conclusion," Stewart said from his home Sunday. "We're just hoping people are going to move along and move into the more mainstream licensed retail business." However, Stewart said the city has no desire to send police to shut them down, and he wouldn't give a definitive time of when city police might do so. Instead, he's hoping the illegal shops will realize "the jig is up" and will either legalize or close. 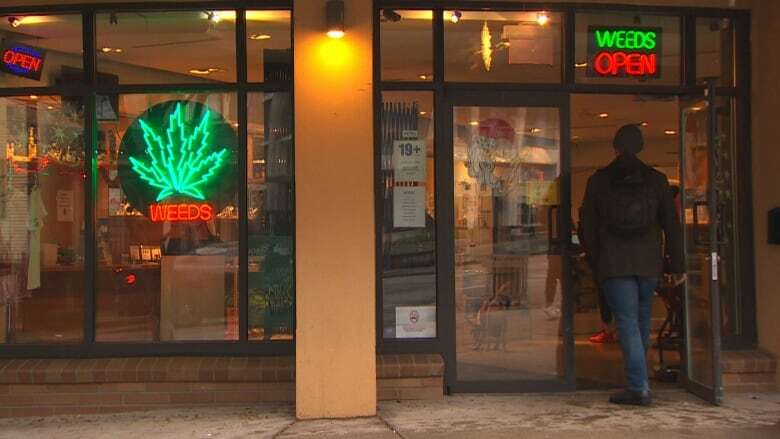 Since legalization on Oct. 17, pot shops in Vancouver require a development permit, a provincial retail licence and a new municipal business licence to legally stay open. But the province has only approved a handful of cannabis retailers across B.C. so far — none of them in Vancouver. Meanwhile, some of the city's pot shops have been operating illegally for years. The number of illegal cannabis shops grew to the point that the city introduced its own regulations and fees in 2016 to control where medical pot dispensaries could operate. Still, some chose to ignore the city's bylaws. Injunctions were filed on May 31, 2016, against the businesses that didn't have approval to operate but remained open after missing a deadline to close. Now that the B.C. Supreme Court decision is final, some of the cannabis stores say they're considering appealing at the Supreme Court of Canada. 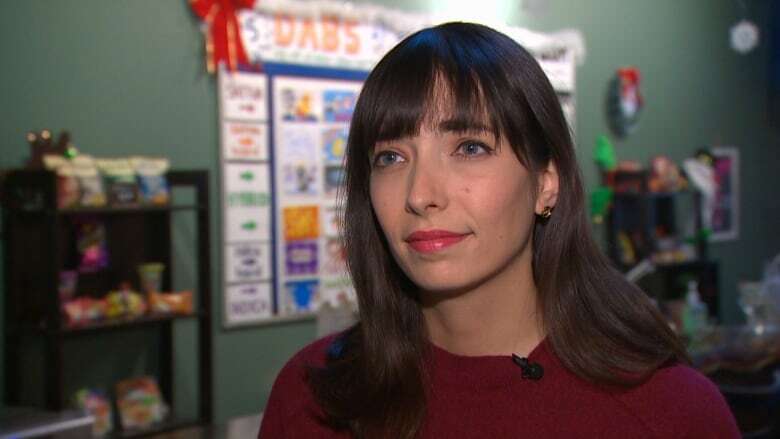 Cannabis activist Jodie Emery says shop owners have been "begging for a way to get a licence." "Prohibition has always sought to eliminate cannabis access and now it seems that legalization is also eliminating cannabis access," Emery said. "Medical patients and recreational consumers will be suffering and even dying because of these dispensary closures." Medical cannabis users are still able to buy product by mail, Stewart pointed out. But he did acknowledge the lack of legal dispensaries in Vancouver. Stewart said there are four shops in the city that are "fully ready to go" and just waiting approval from the province, and another 10 coming down the pipe. "I feel like once we have regular retail available here in the city, which will come very soon, then these other stores will just kind of fade away," he said. "The non-licensed stores, I don't know what kind of future they can have here if they don't adjust very quickly." With files from Laura Lynch.